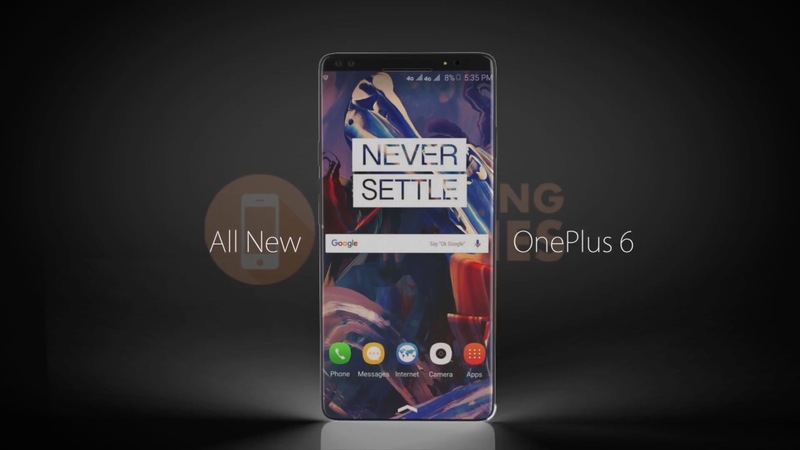 Fresh leaks one OnePlus 6 suggests that, the phone will feature Apple iPhone X like Face ID with all glass design. 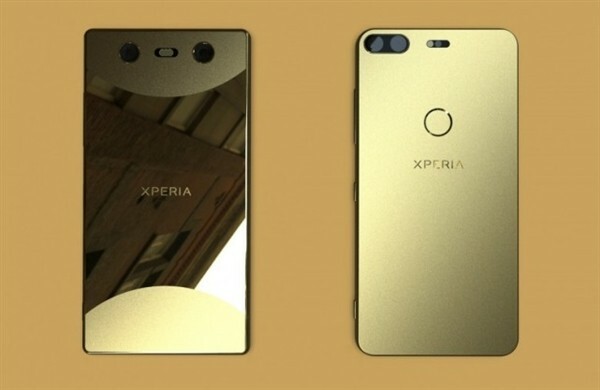 The upcoming Sony Xperia smartphone offers a premium bezel-less design with dual rear camera setup on the back for the first time. 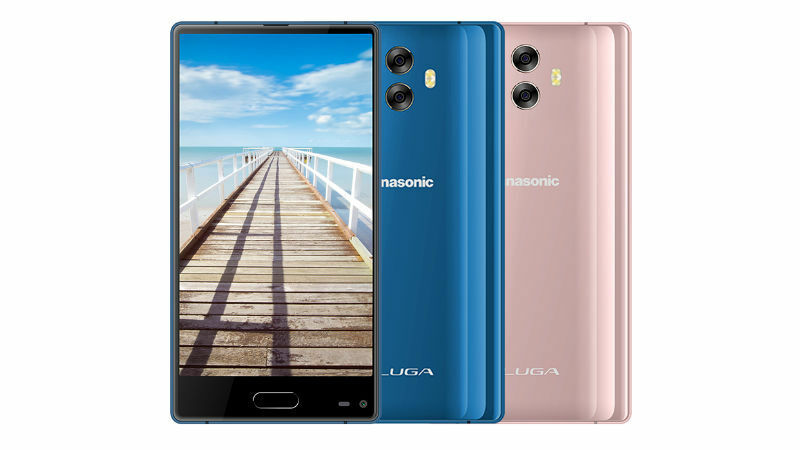 Panasonic Taiwan has launched a new smartphone named Panasonic Eluga C with bezel-less design and a dual-rear camera with Octa-core SoC. 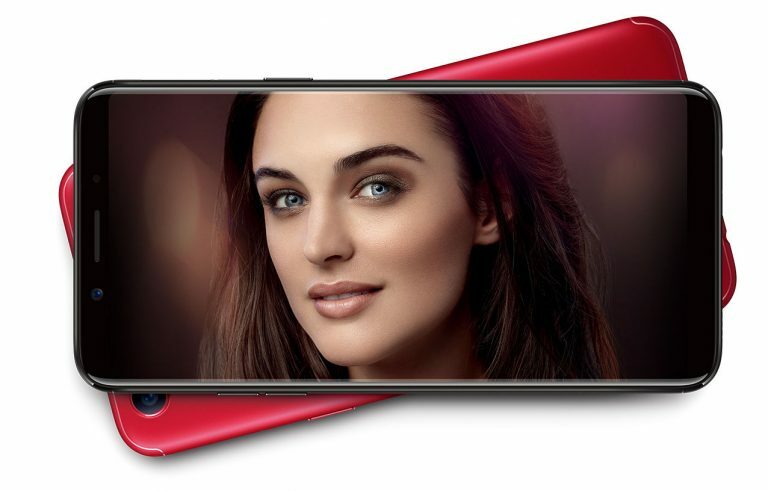 Oppo F5 featuring a 6.0-inch FHD+ IPS LCD screen officially launches in the Philippines for $307 featuring a 20 MP selfie camera. 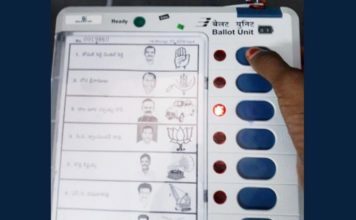 Apple India has cut off the sellers profit margin by 30 percent, now sellers will get 4.5 percent instead of 6.5 percent. Apple is working with Intel to for their upcoming iPhones with dual SIM and dual standby feature on both the slots. Those who purchase Vivo V7+ on or after November 1st to December 31st are entitled to receive complimentary screen replacement for 12 months. Oppo F5 featuring all-new 18:9 aspect ratio screen is all set to launch in India on 2nd November, which will be available on Flipkart. 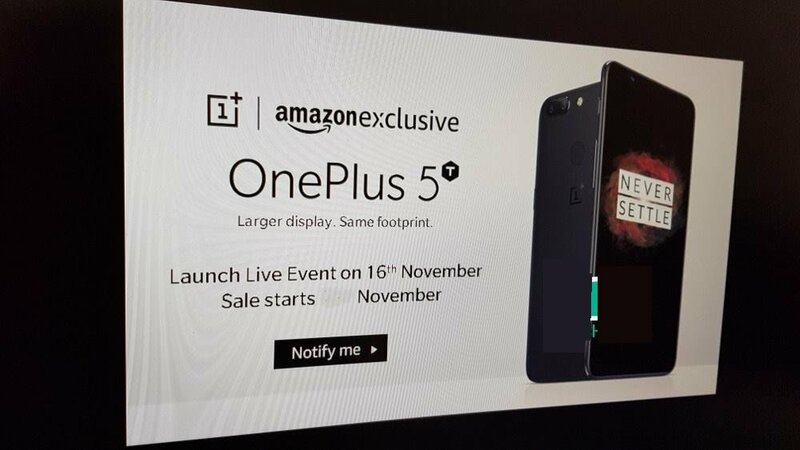 OnePlus 5T featuring all-new 18:9 aspect ratio screen powered by Qualcomm Snapdragon 835 will be unveiled in India on 16th November. 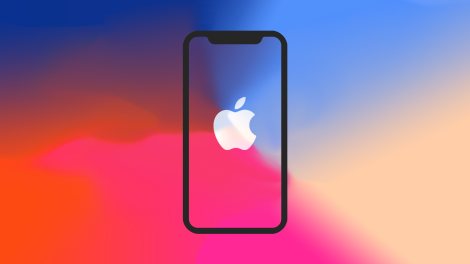 Apple iPhone X featuring full-screen display and state of the art Face ID feature has a lot of production issues? 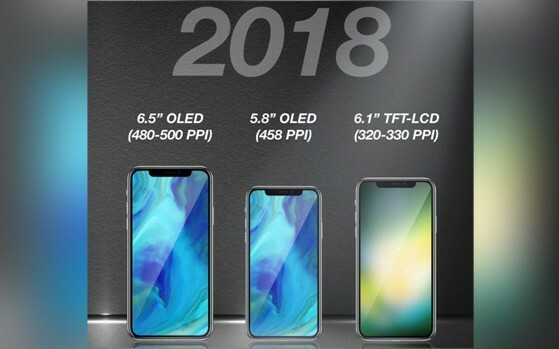 Can Apple overcome those?